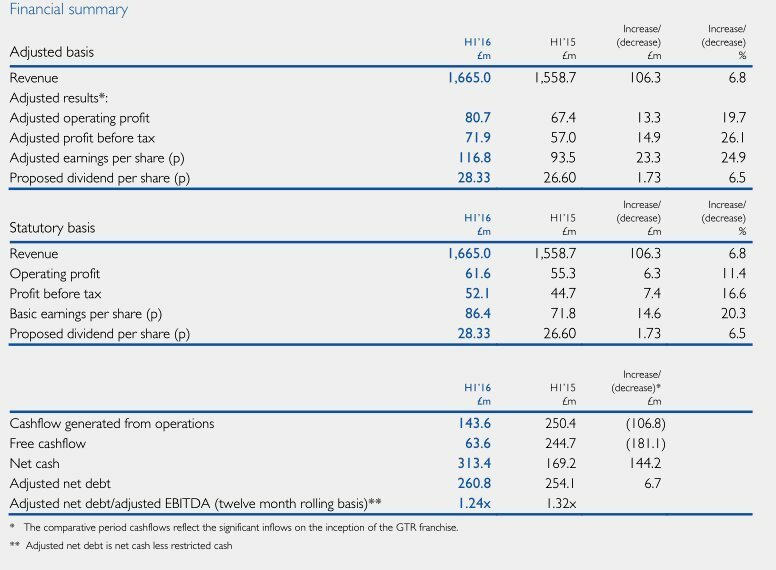 I am pleased with the Group’s financial performance in the first half of the year, with adjusted operating profit up 19.7% at £80.7m (H1’15: £67.4m). Overall, our bus division performed well in the first six months. Total adjusted operating profit for the division was £47.8m (H1’15: £47.1m). Regional bus adjusted operating profit is up 7.0%, with a slight increase in margins overall. Our regional business saw growth in passenger revenue driven primarily by contract wins. Fare increases across the business have largely reflected the low level of inflation. While recorded passenger journeys in the first half overall were broadly consistent year-on-year, regional passenger growth was stronger in the second quarter than the first. Growth was driven by an increase in commercial passengers, offsetting a decline in concessionary travel. 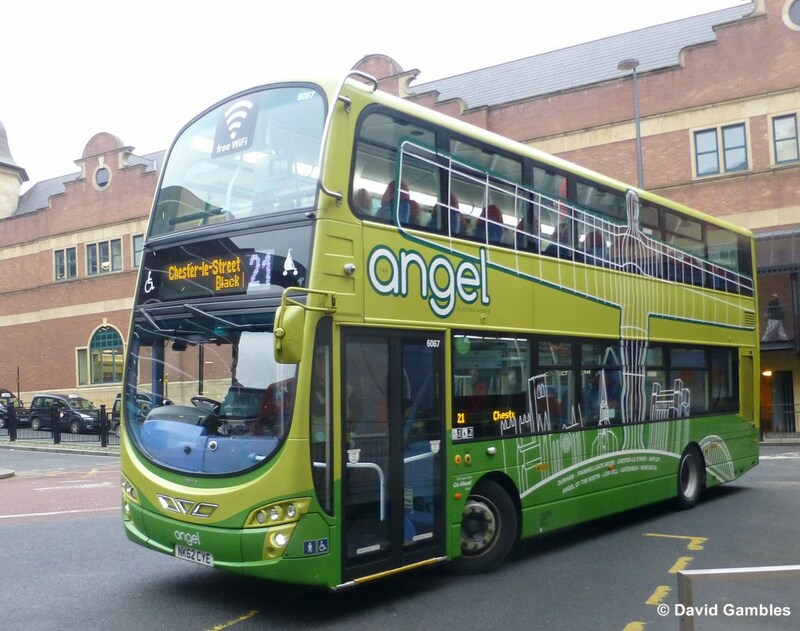 Our regional bus operations continue to benefit from our effective devolved management structure. This ensures that we are able to respond quickly to the needs of our customers in local markets. We are proud of our high levels of customer satisfaction, which remain the best in the sector at 90%. 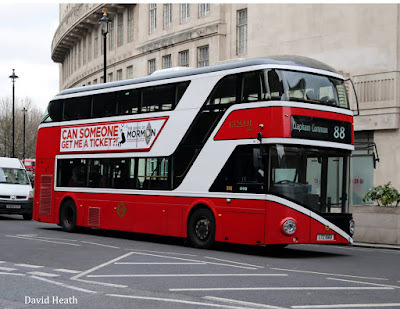 Following the Government Spending Review, we are encouraged that the DfT has confirmed the Bus Service Operators Grant will be protected until at least 2020/2021. 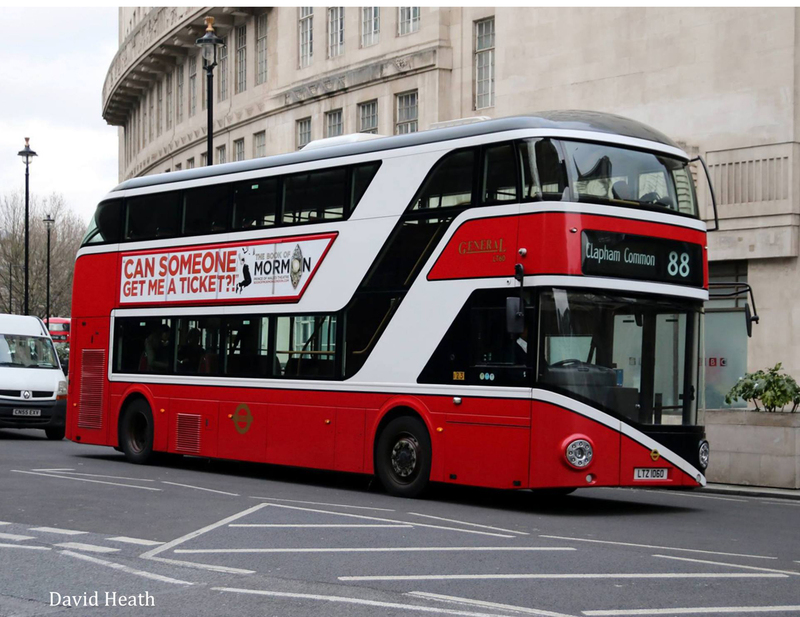 We remain the largest bus operator in London in an expanding market. Growth in London bus mileage increased year on year due to high contract retention rates and contract gains. We have also benefited from contract variations and rail replacement work. However, continued high levels of roadworks and congestion in the capital have significantly impacted our Quality Incentive Contract (QIC) revenue, which was nil in the period (H1’15: £4.4m). We have been working with TfL on finding ways to improve service reliability and mitigate delays. Due to the reduction in QICs, adjusted operating profit was down 4.4%. We are committed to investing in our fleet to provide an attractive and sustainable alternative to the private car. During the period we invested a total of £38m on 179 new buses, almost half of which are carbon efficient hybrid vehicles. We have also continued to introduce free Wi-Fi and multi-operator smart ticketing on many of our services. Toward the end of the period we welcomed the report and findings of the independent Quality Contracts Scheme Board on Nexus's proposals for Tyne and Wear, which concluded that the Scheme failed to meet the necessary statutory public interest tests. 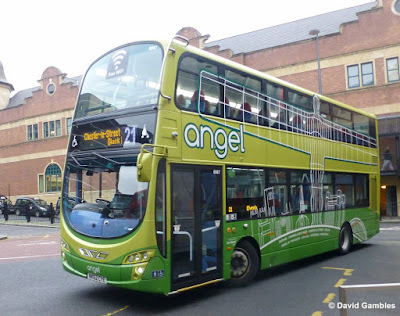 As we await the draft Buses Bill and potential new forms of regulation for regional bus operations outside London, we believe that the overriding lesson of Tyne and Wear is that rigorous and independent scrutiny of major transport schemes is a necessity. 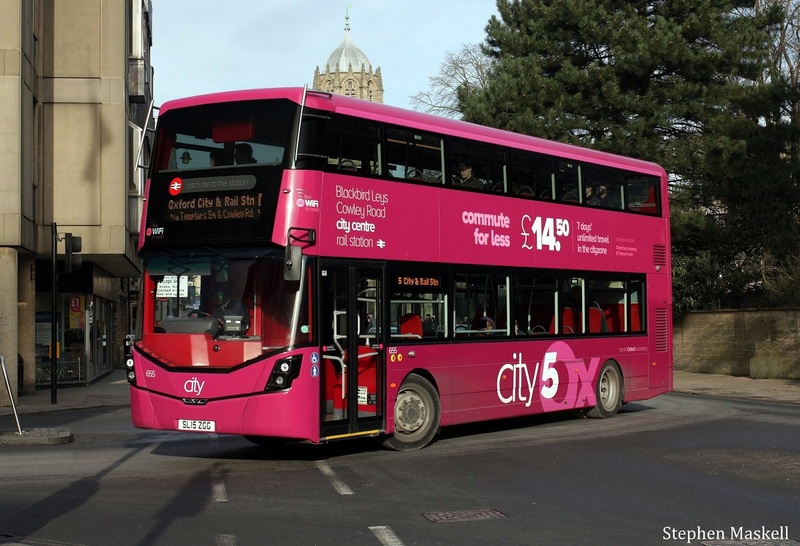 Clear accountability must be in place where there is a fundamental change to the provision of bus services that could have a long term impact. Go-Ahead ensures strong local expertise and a focus on the needs of customers in different markets. It has always been our belief that working in partnership at a local level can bring about better outcomes for both bus passengers and taxpayers. Go-Ahead continues to act to meet the needs of a changing world. Any structural reform toward greater devolution needs to be economically sustainable and embrace private sector innovation. Given reductions in overall public spending budgets, a continuing flow of private sector capital investment will remain crucial in order to meet important public policy objectives, as well as keep pace with demographic change and new technology that is rapidly transforming the passenger experience. Effective adaptation to these changes and support for transport innovation can be more readily advanced in a dynamic, commercially-driven marketplace. Overall, our rail business delivered a good financial performance. Half year adjusted operating profit for our rail businesses was £32.9m (H1’15: £20.3m). We made an overall contribution to the DfT of £126.6m, up £18.4m on the prior year. Our current three franchises carry about a third of all passengers in the UK and we have 19 years’ experience of managing complex commuter franchises and delivering industry-leading projects. Network Rail is rebuilding London Bridge station. We continue to work closely with Network Rail to minimise the impact on passengers from the redevelopment project and are confident that the situation will improve. Going forward the network will benefit from new trains, better connections and increased capacity at London Bridge station from August 2016, providing the opportunity to improve on customer services. 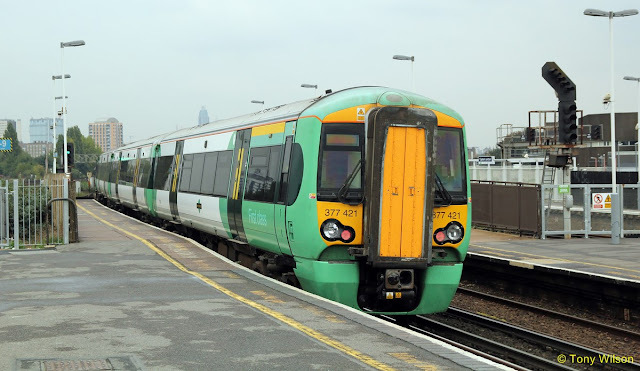 Southeastern has delivered a strong trading performance in the first half of the year and continues to operate at maximum profit share, increasing its contribution to the DfT by £8.4m on the prior period. 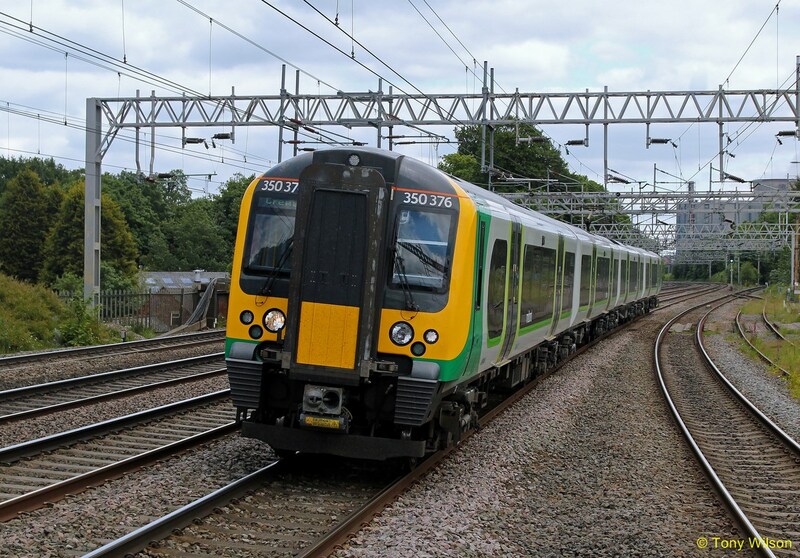 The London Midland franchise has continued its trend of improvement with a steady increase in both passenger journeys and passenger revenue. 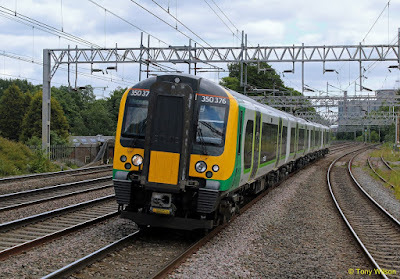 London Midland results also benefited from the revaluation of certain assets that had been written down in the prior year. In the period the DfT awarded an extension of the franchise under a direct award contract until October 2017, giving us the opportunity to provide longer term investment in our services for passengers' benefit. Southern and Thameslink routes On Track is now being rolled out to all of Go-Ahead’s rail operations and integrated within its mobile app and ‘the key’ smartcard. At the start of this year Go-Ahead submitted its bid for TfL's London Overground contract and we look forward to hearing the outcome later in the year. Singapore. We also look forward to entering the German rail market, having been awarded two contracts to operate rail services in the Stuttgart region from June 2019 until 2032. These contract wins show that Go-Ahead is a growing and forward-looking organisation which is well positioned to capture new, value adding opportunities. Overall, current trading is satisfactory and we remain on course to meet our full year expectations for both the bus and rail divisions. Our bus and rail business remain fundamentally strong and they continue to deliver revenue growth as passengers are attracted by our high quality and value for money services. 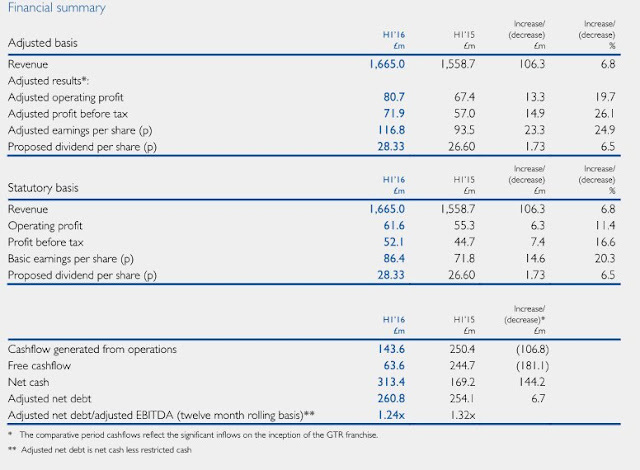 In bus we anticipate steady progress towards our operating profit target. Our focus in rail remains on delivering operational improvements, delivering benefits to passengers and managing contractual challenges. The Group remains in a good financial position with strong cash generation and a robust balance sheet, supporting our dividend policy and allowing flexibility to pursue value-adding opportunities.